Maybe there is something in the water in Malvern, as we have recently enjoyed a plethora of our clients having a highly successful start to 2015, garnering a multitude of industry awards and nationwide acclaim for their exciting products and services. Here’s a quick rundown of the brands who have seen great success, and how Brand Refinery helped them to get there. Let’s start with Innovation Makers – their product, the OmniO Rider, is a unique and revolutionary baby buggy which folds up into a backpack when not in use. 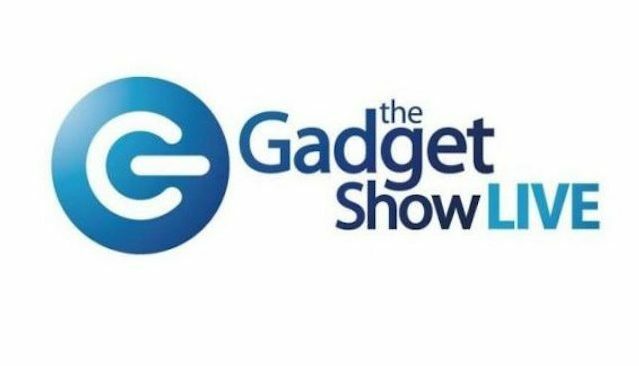 After Brandrefinery helped to fine tune the naming, branding and website , the team at Innovation Makers took it to the Gadget Show Live, where they were named the 1st Place Winner of the British Inventors category! The previous week, at the Baby Products Awards in Harrogate they won the biggest category there too – well done to Innovation Makers and the team behind the OmniO Rider! Next up is Femette – this is a unique post-natal cleansing bottle that’s ideal for use in the early days straight after a baby is born. Brandrefinery are supporting the brand and packaging development for Femette, and we’re thrilled to reveal that they won Joint First Place at the Baby Products Association Awards! It was the first time ever the judges were unanimous in their decision, and a great win for the team behind Femette. Child Angel is next – we took care of the branding, packaging, website and customer research for this unique tracking device. Aiming to give parents total peace of mind about their child’s whereabouts, this cutting-edge bracelet uses location technology to monitor a child at all times. Child Angel also took their gadget to the Gadget Show and were listed in the same category as the OmniO Rider – where they came runners-up! We’re classing this as a double win for Brand Refinery, as our clients took the top two spots in this competitive category. You may have noticed that all of these products are aimed at parents and young children – this is a unique area of specialty that we excel in at Brandrefinery. Perhaps it’s because we’re parents ourselves and innately understand what parents are searching for in the branding of a product – either way, we feel we’re onto a winning formula and we’re thrilled for all of our clients that have enjoyed awards success this year.